NQAPIA launches a series of multilingual PSAs for Pride Month. The National Queer Asian Pacific Islander Alliance is a federation of Lesbian, Gay, Bisexual, Transgender Asian American, South Asian, Southeast Asian, and Pacific Islander organizations working to promote acceptance of LGBT people, and their rights and dignity, amongst AAPI communities. 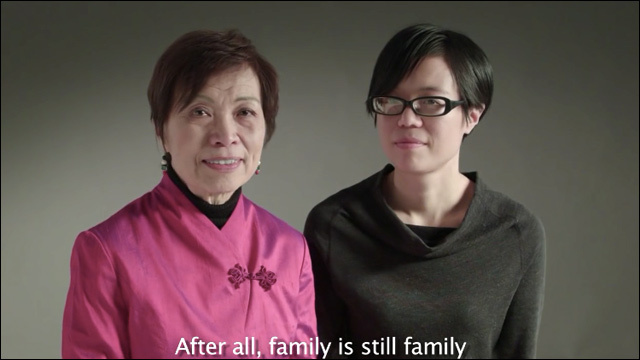 For Pride Month, NQAPIA, in partnership with the Asian Pride Project, has launched a series of short multilingual videos featuring AAPI Parents Who Love Their LGBTQ Kids. The videos will air as public service announcements on Asian-language TV stations throughout the month of June. The goal of the campaign is the diversity the faces and languages of those who support the LGBT community, giving voice to AAPI parents who have LGBT kids, and LGBTQ youth who aim to come out to parents, who are often foreign-born immigrants and/or are limited-English proficient. New multilingual videos featuring various parents and kids, in Hindi, Korean, Japanese, Vietnamese, Lao and Tagalog, will be released throughout the month of June. 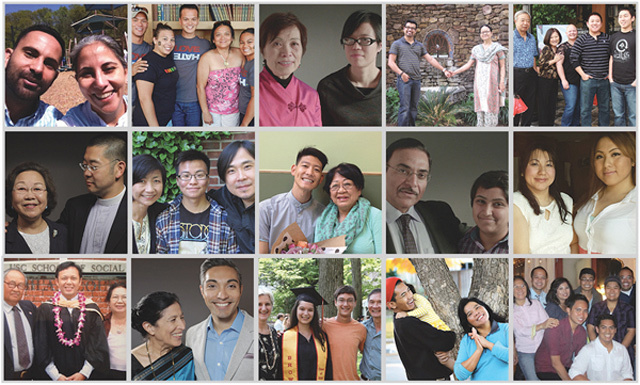 For more information about the "Asian Parents Who Love Their LGBT Kids" campaign, visit the NQAPIA website.